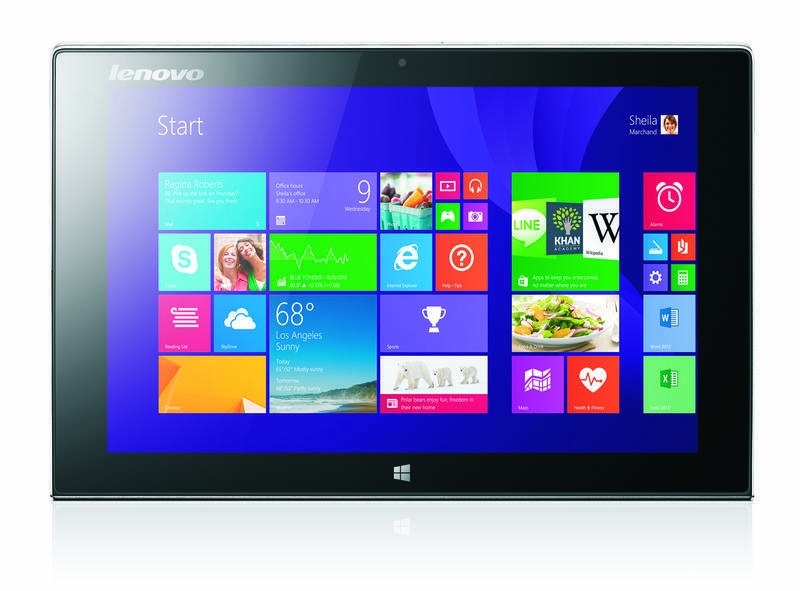 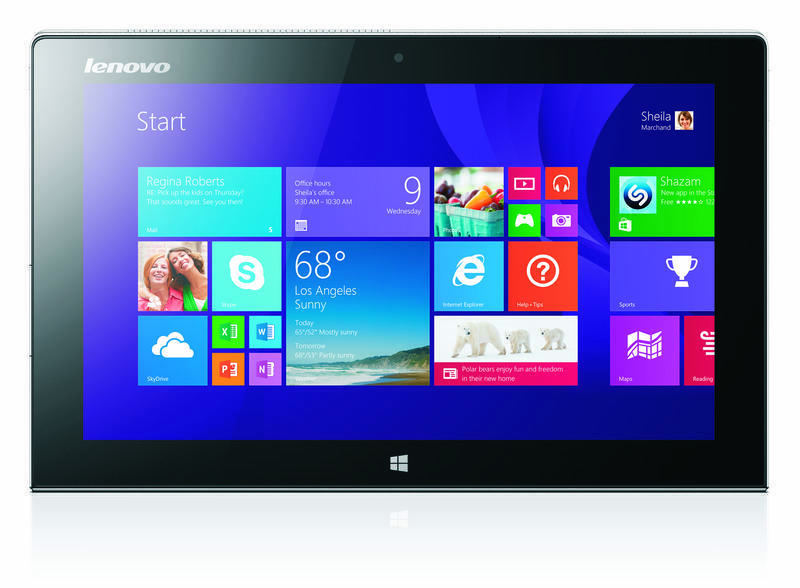 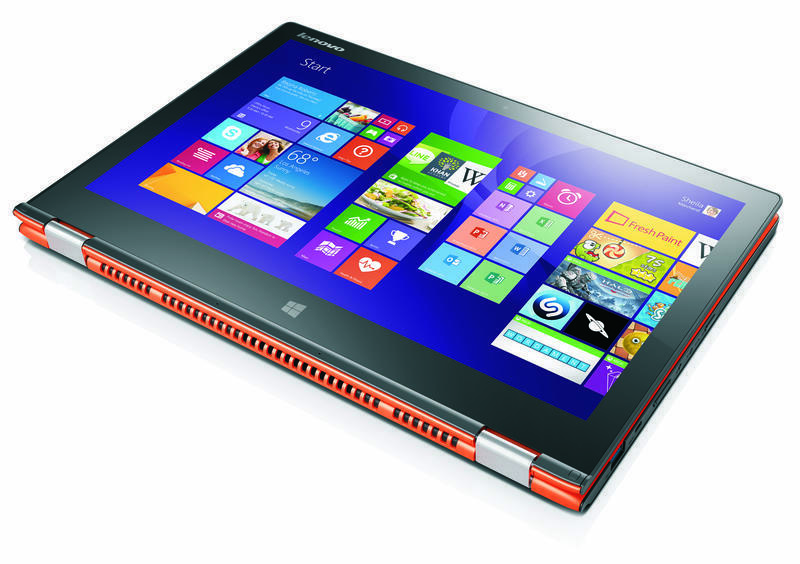 Lenovo just announced several new products ahead of the 2014 Consumer Electronics Show, which kicks off tomorrow. 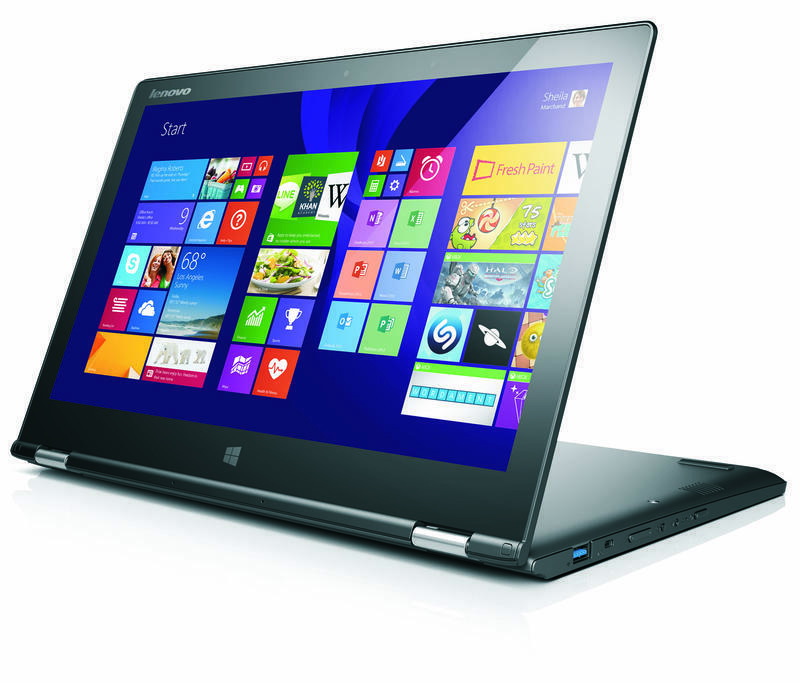 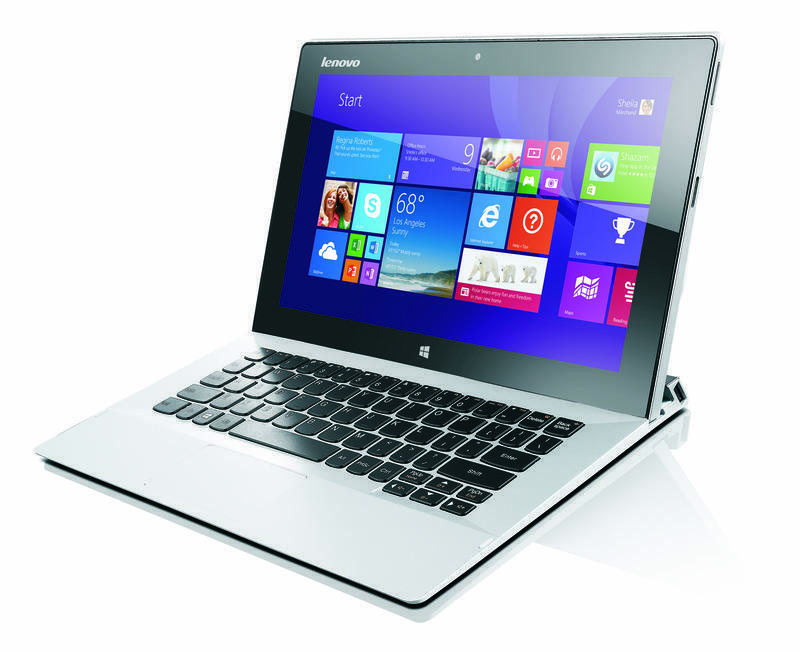 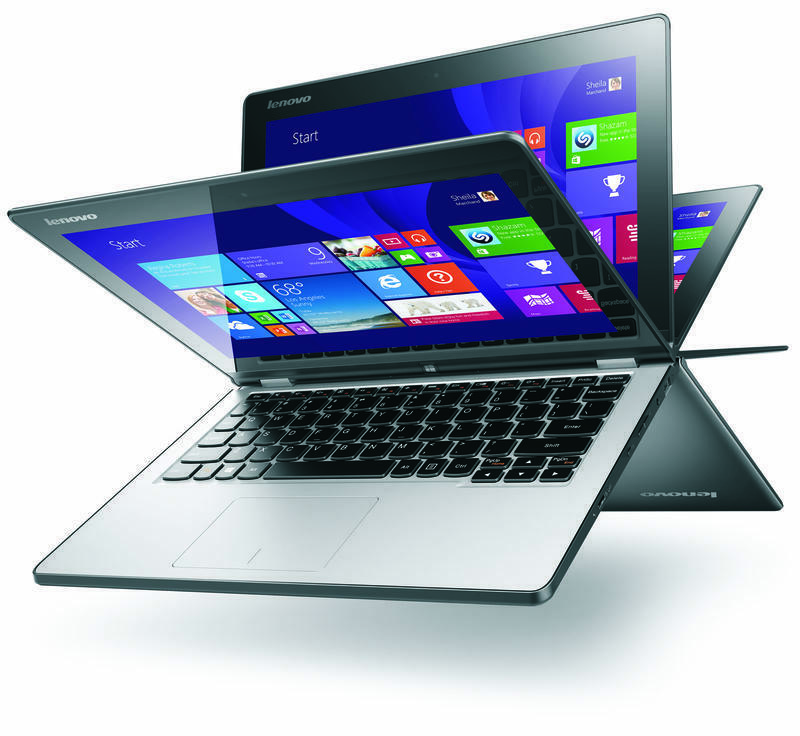 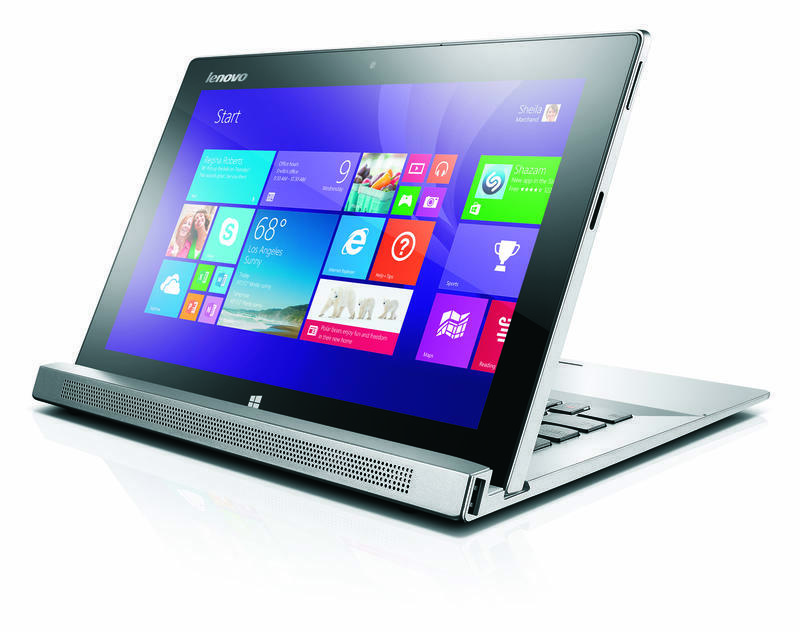 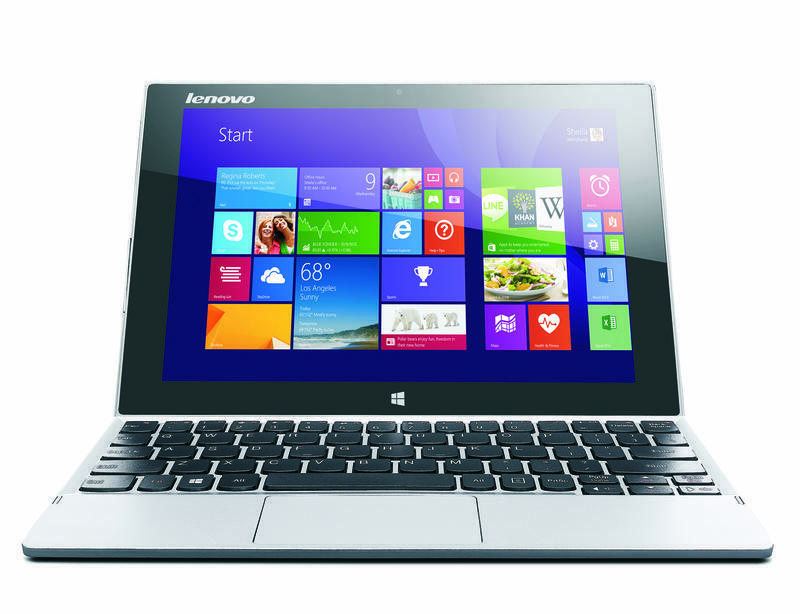 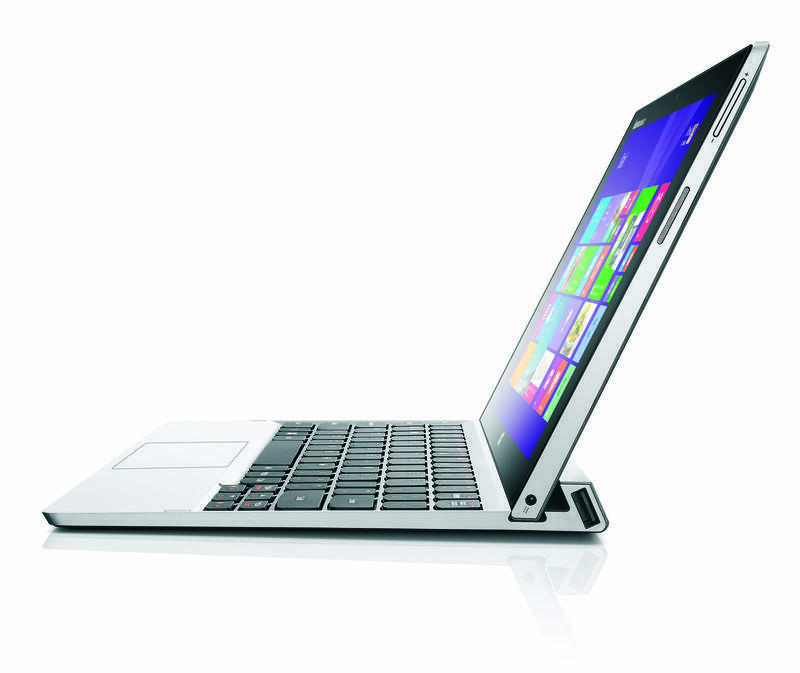 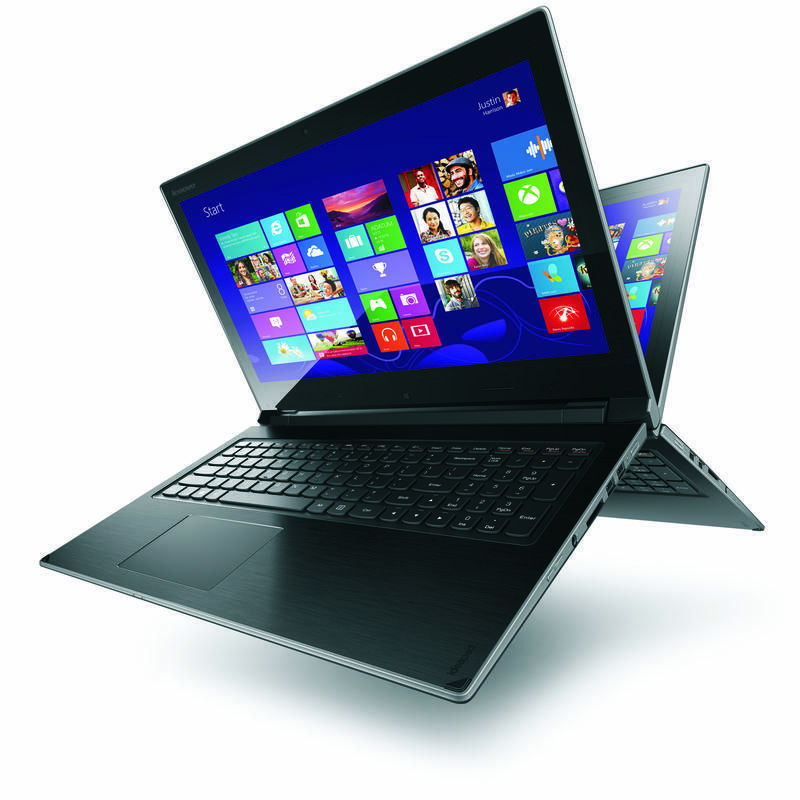 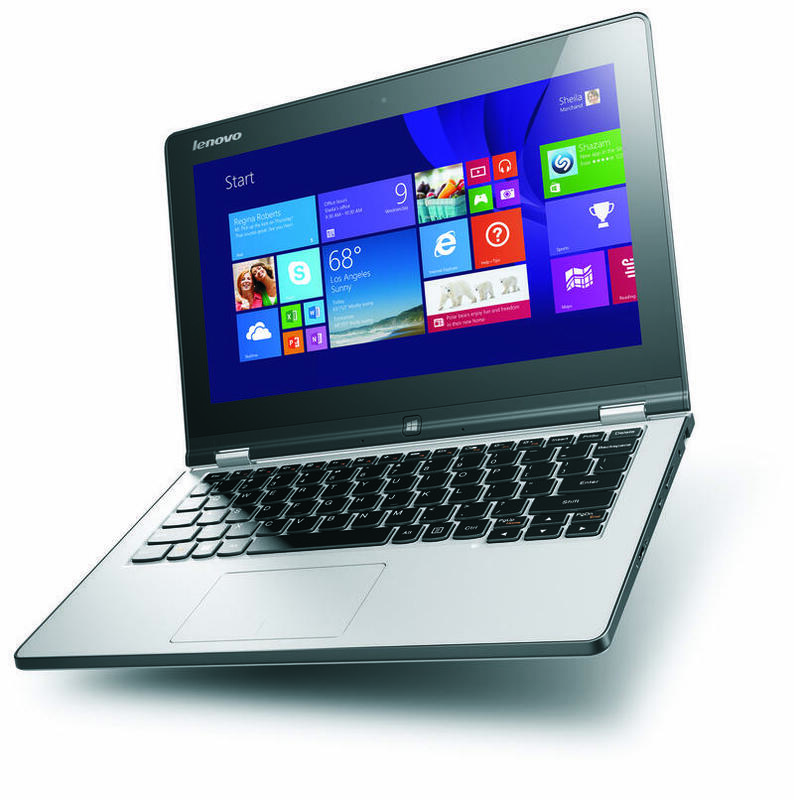 Lenovo’s new array of notebooks includes the Miix 2, the Yoga 2, the Flex 14D and the Flex 15D. 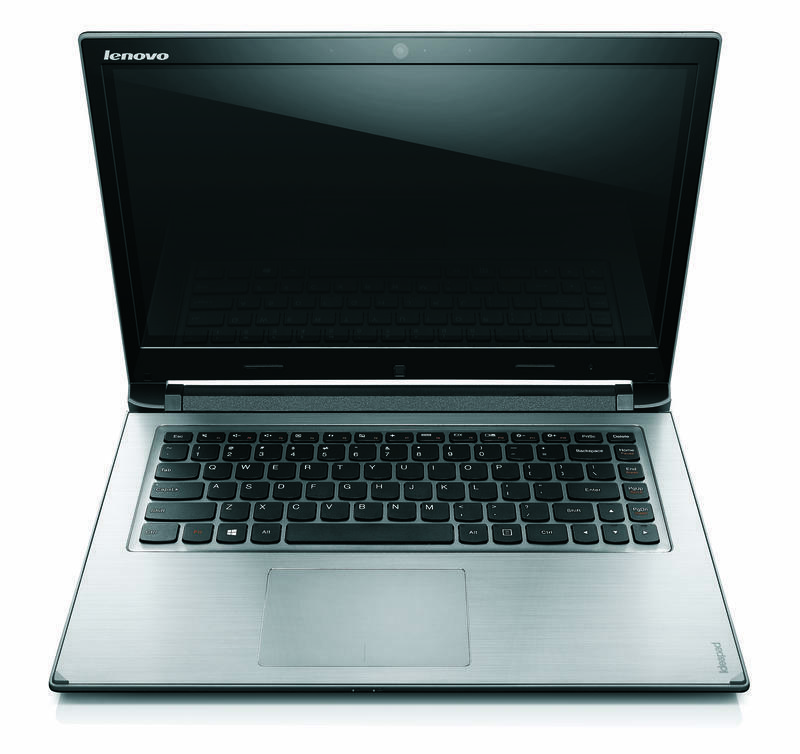 Let’s take a look at what they have to offer. 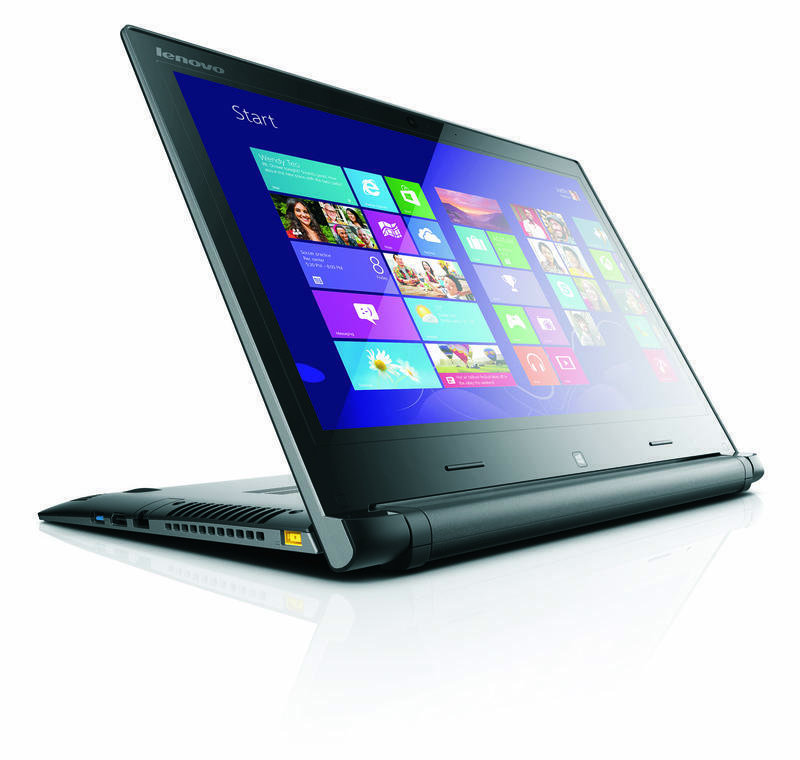 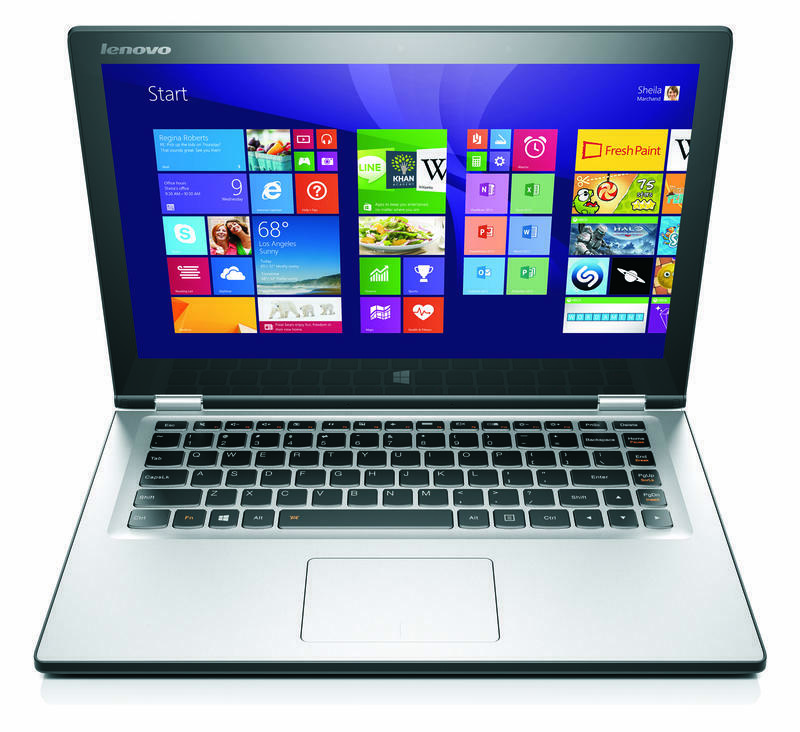 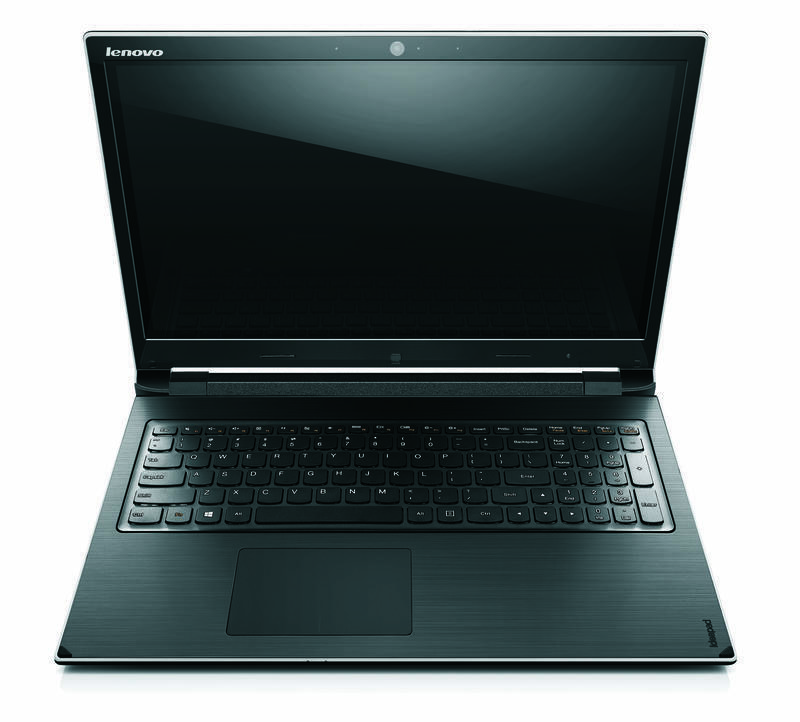 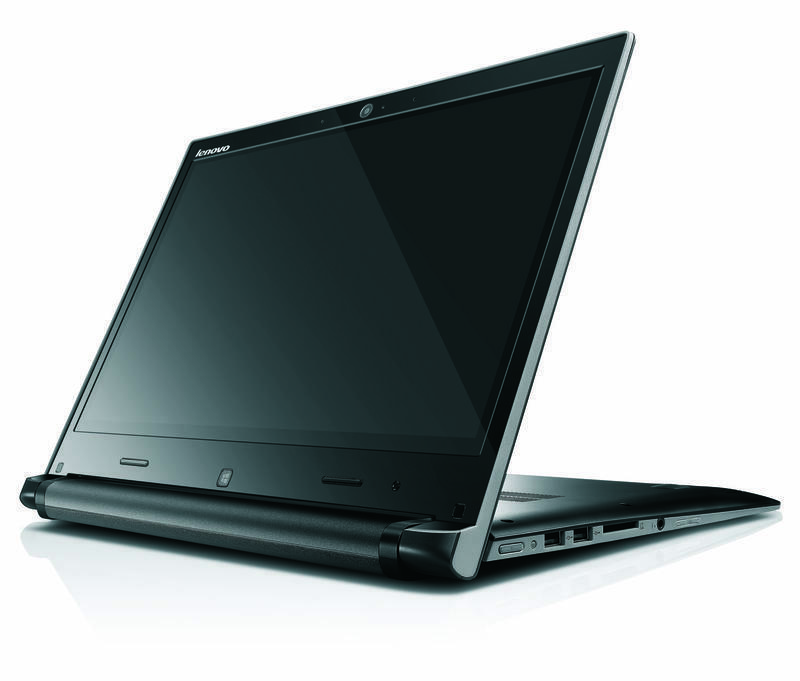 The Flex 14D and Flex 15D are part of Lenovo’s “entry-level” multimode strategy. 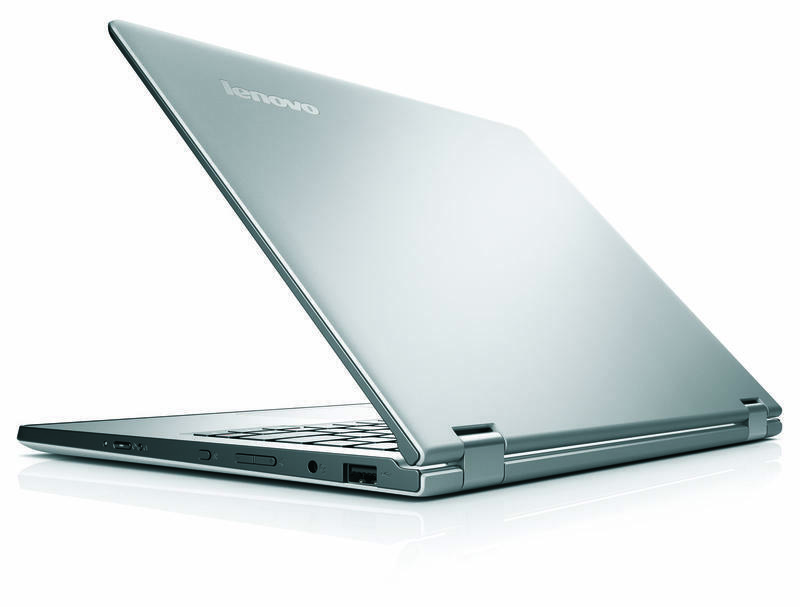 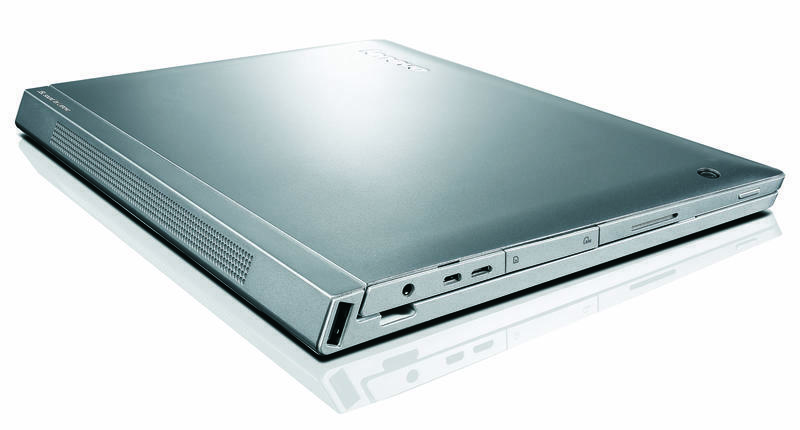 The laptops follow Lenovo’s first introduction of Flex notebooks that were introduced at IFA, but instead of packing Intel chips they run on AMD processors. 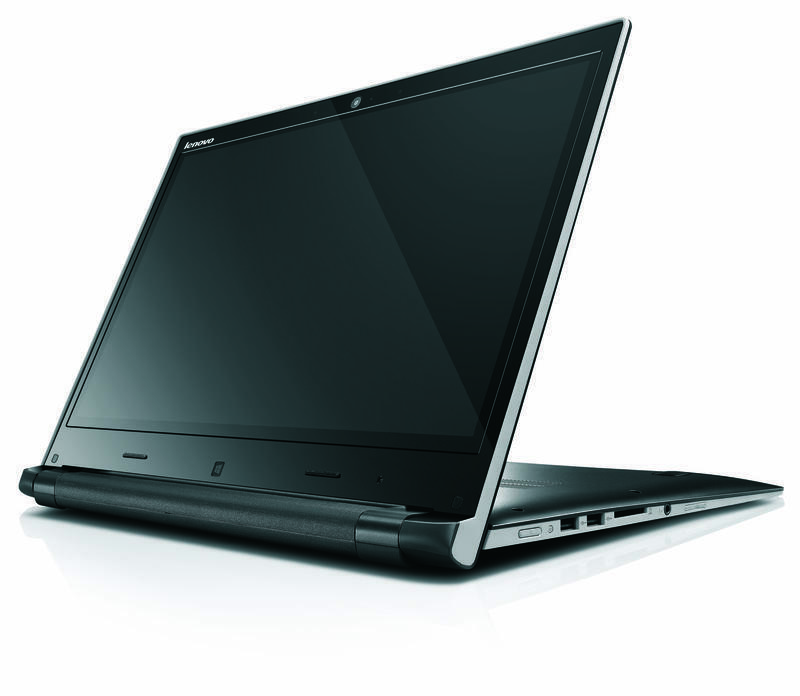 Under the hood you’ll find an AMD A6-5200M quad-core processor in addition to AMD Radeon graphics. 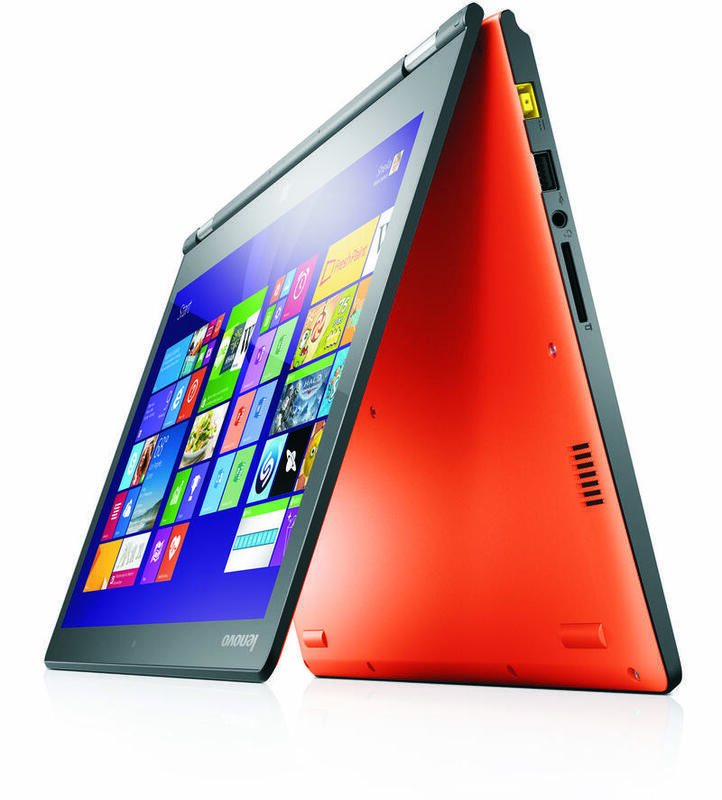 Other features include up to 8GB of RAM, up to 500GB of SSD (or 1TB of HDD) storage and Windows 8.1 The Flex 14D and Flex 15D will start at $449 when they hit the market soon. 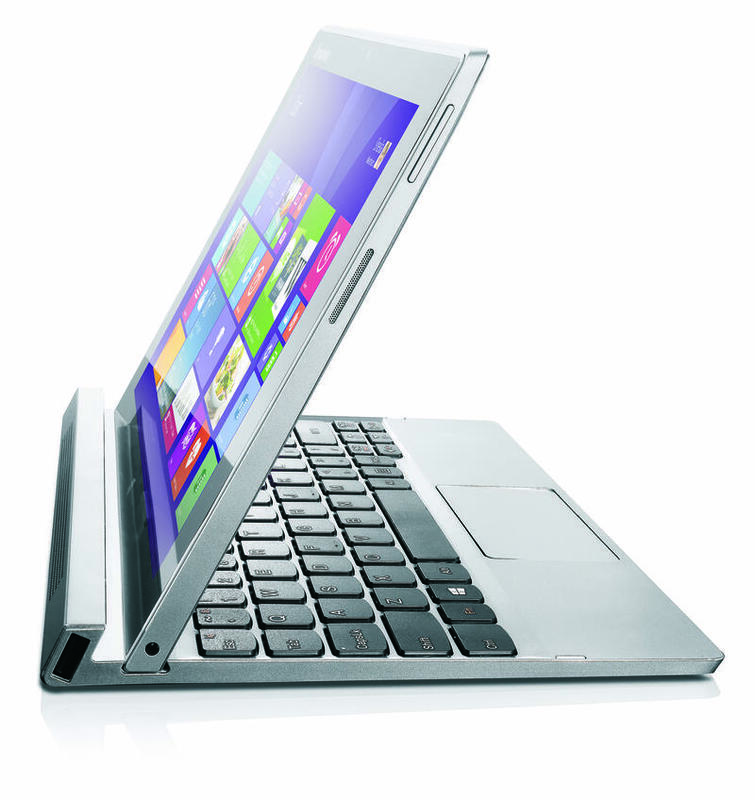 The Miix 2 runs Windows 8.1 and is equipped with a 10-point multi-touch 1920 x 1200 IPS display, JBL speakers, optional 3G support, a 5-megapixel camera and a 720p front-facing camera. 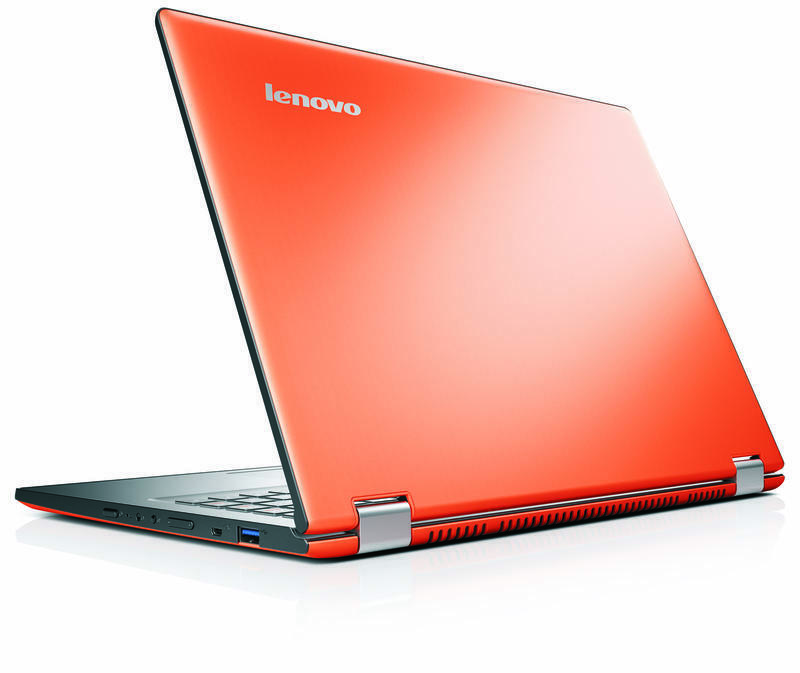 A 10-inch model will launch with a quad-core Intel Atom processor for $499, though if you want a bit more muscle you can opt for the 11-inch version with an Intel Core i5 processor and up to a 256GB SSD. 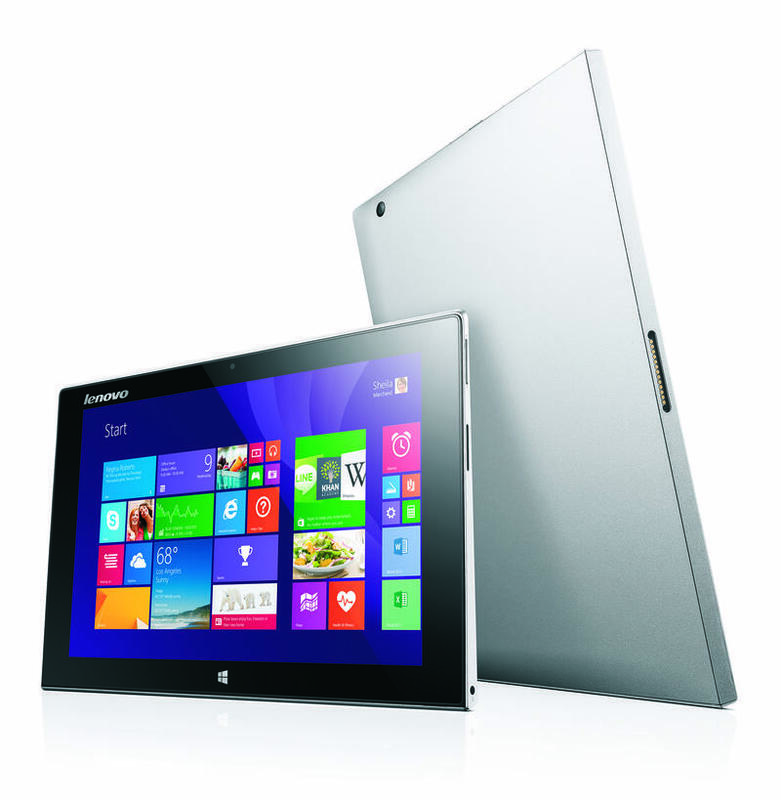 The more powerful Miix 2 will set you back $699 when it launches. 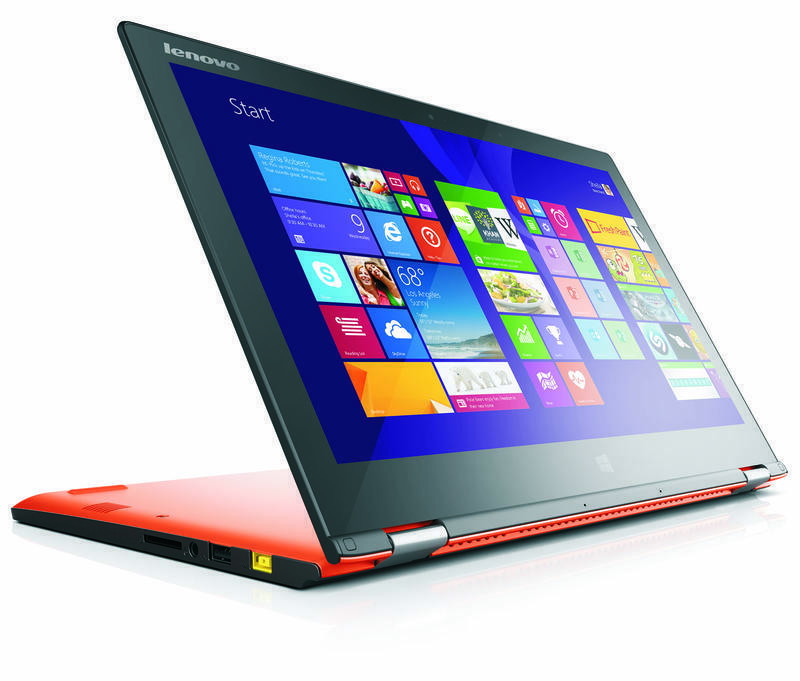 Finally, Lenovo announced new 11-inch and 13-inch Yoga 2 multimode Windows 8.1 laptops. 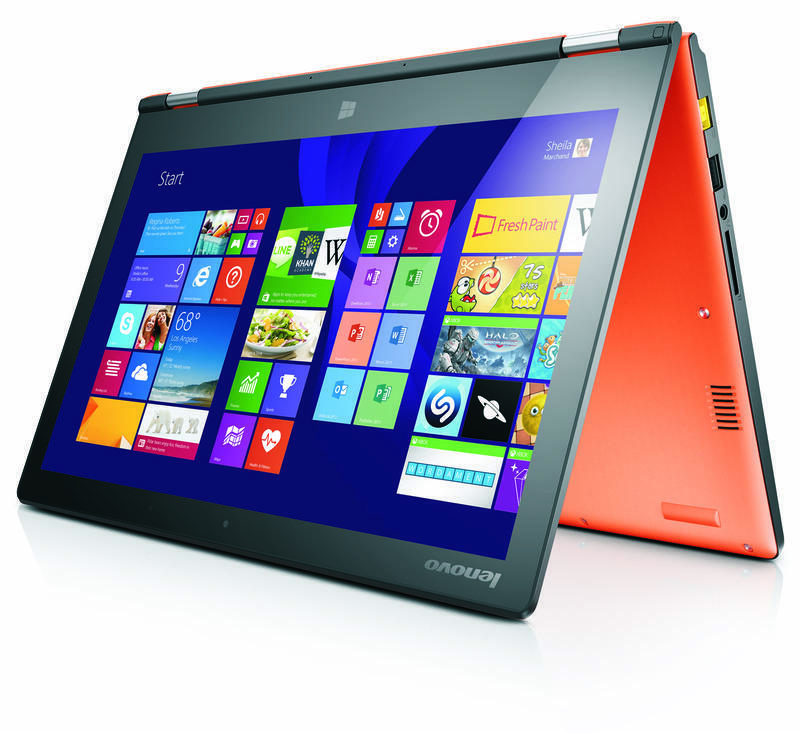 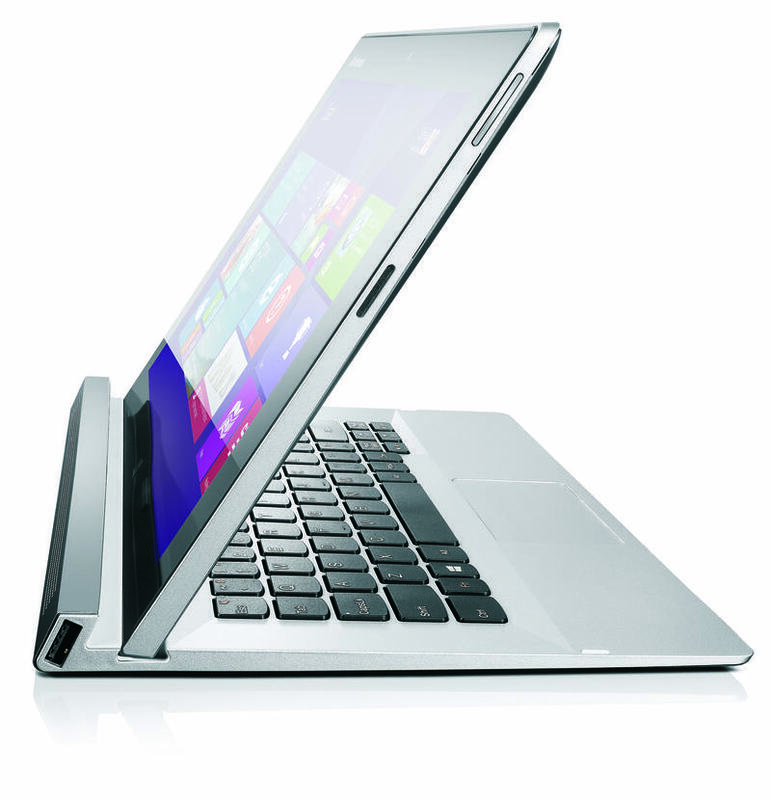 The 11-inch will offer “up to” a quad-core Intel processor and a 500GB hard drive. 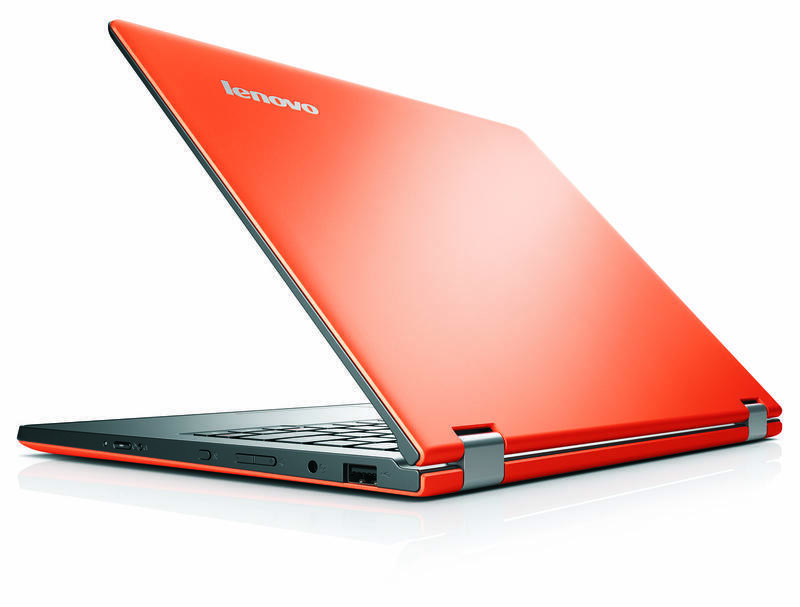 The 13-inch will ship with “up to” a Intel Core i5 processor and a 500GB SSD. 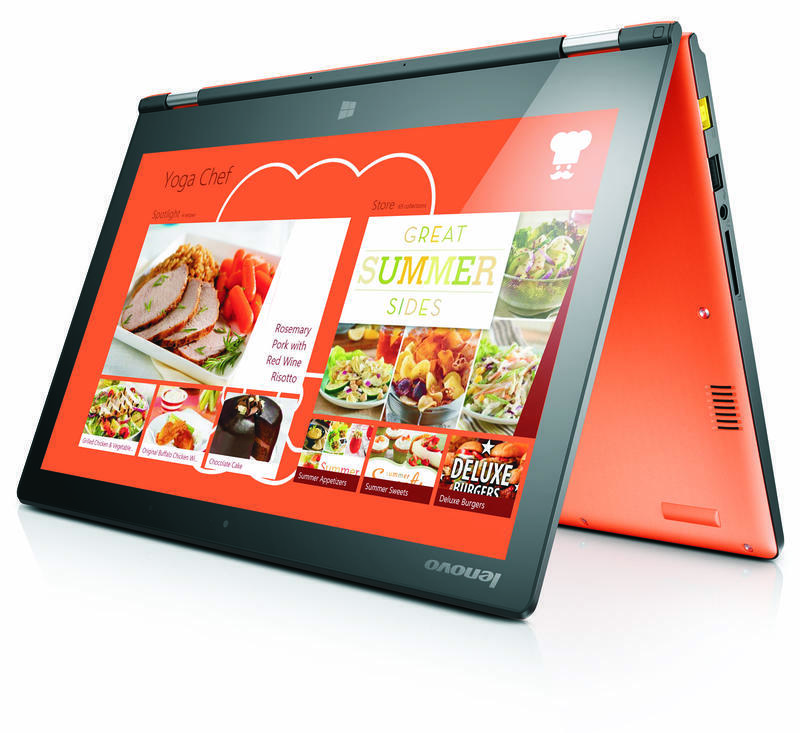 Both can be configured with 1080p screens and feature backlit keyboards. 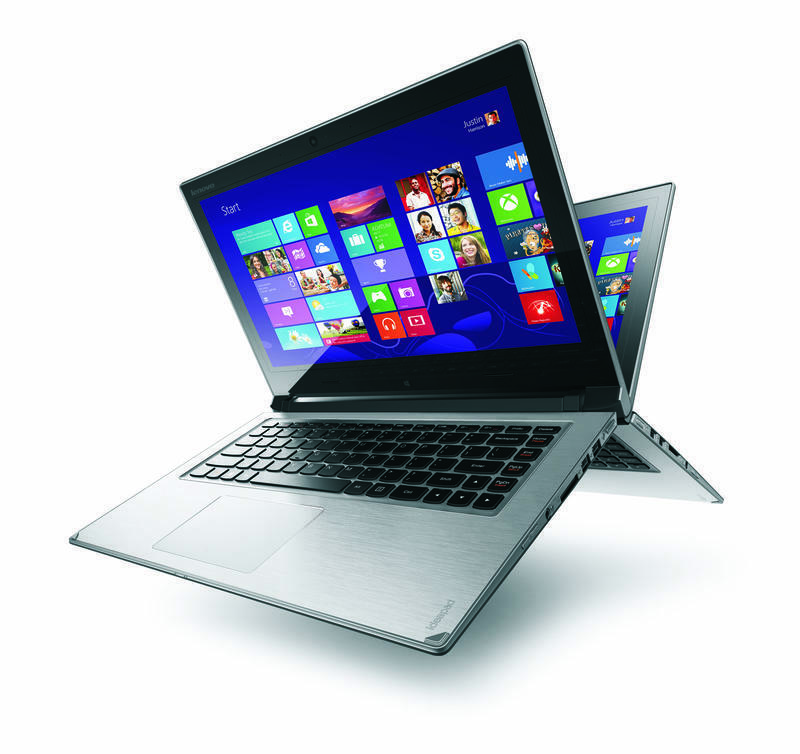 The 11-inch starts at $529 while the 13-inch will set you back at least $999.